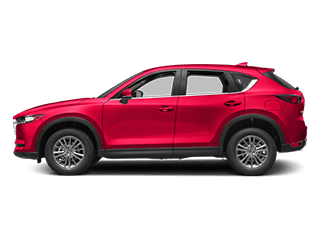 If you’re in the market for a refined sedan, some top-quality options are offered courtesy of the Mazda brand. 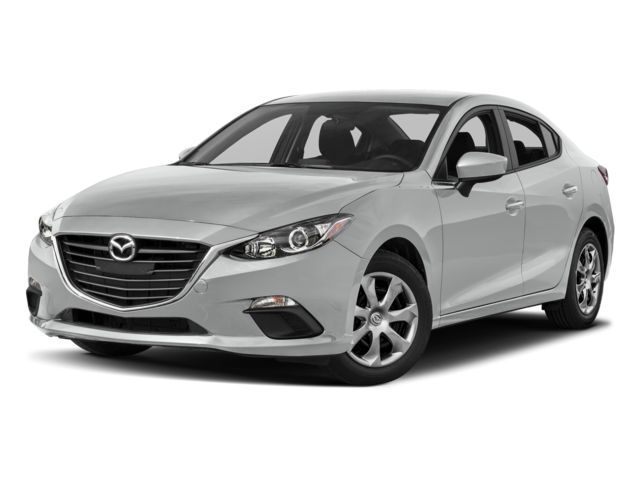 For instance, a comparison of the 2017 Mazda3 4-Door and the 2017 Mazda6 reveals two very worthy contenders that bring a host of prime features and assets to the road. 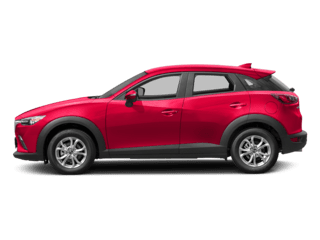 Take a look at our comparison between these two superb Mazda vehicles—then stop in and visit the team at Cox Mazda to take either or both of them out on the road for a test drive! 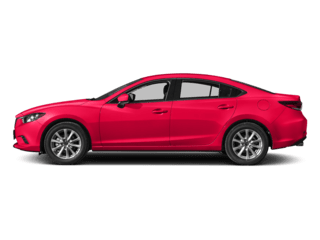 One of the first things consumers look at when comparing vehicles is price, and the Mazda3 and Mazda6 sedans are each impressively affordable. If you’re looking for top engine delivery as you shop for a car, the sporty Mazda6 models pull ahead with a standard 2.5L SKYACTIV®-G 4-cylinder engine offered across the lineup that produces 184 hp and 185 lb-ft of torque. 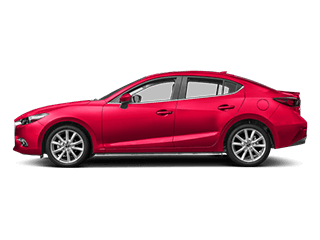 The Mazda3 4-door’s standard engine is a 2.0L SKYACTIV®-G 4-cylinder that produces 155 hp and 150 lb-ft of torque. 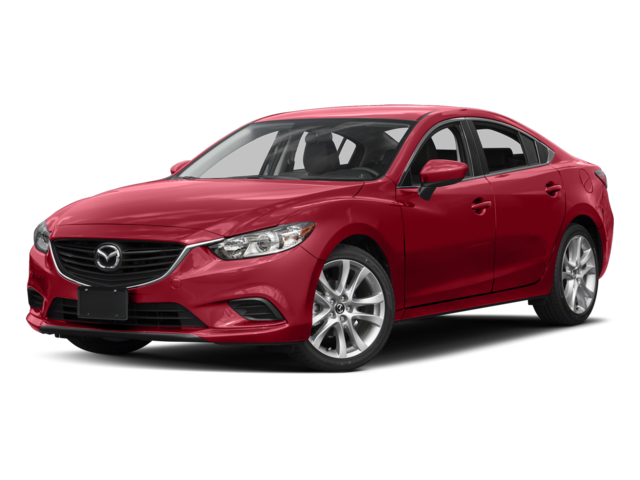 The top-level Grand Touring model features the same 2.5L SKYACTIV®-G 4-cylinder engine that comes standard on the Mazda6, delivering the same 184 hp and 185 lb-ft of torque. EPA-estimated fuel economy delivered on the Mazda3 sedan comes in at up to 28 mpg in the city and 37 mpg on the highway for the Sport and Touring trims. 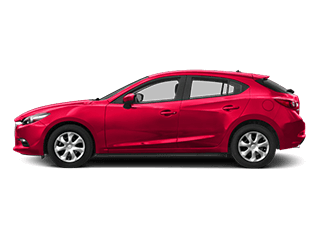 The Mazda3 Grand Touring achieves up to an EPA-estimated 28 city mpg and 37 highway mpg when equipped with the automatic transmission with i-ELOOP regenerative braking. The Mazda6 Sport and Touring models deliver up to an EPA-estimated 26 mpg in the city and 35 mpg on the highway with automatic transmission. 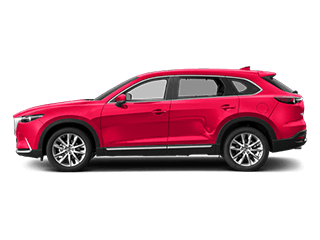 The Grand Touring trim achieves up to an EPA-estimated 27 mpg city and 35 mpg highway the with automatic transmission with i-ELOOP regenerative braking. Both of these sedans features seating for up to five passengers, but if spaciousness is a top concern for you, you’ll likely be drawn to the Mazda6, a midsize sedan with 99.7 cubic feet of passenger room and 14.8 cubic feet of trunk volume. 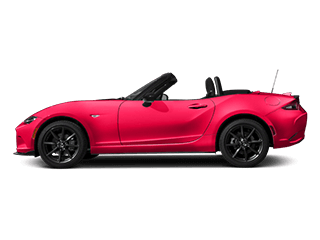 The Mazda3 is a compact sedan with 96.3 cubic feet of passenger space and 12.4 cubic feet of trunk space. 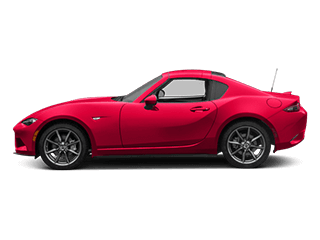 Still not quite sure which of these Mazda models is the right one for you? The crew at Cox Mazda can help! Stop in to test drive both at 3101 Cortez Road West in Bradenton, or contact us today!